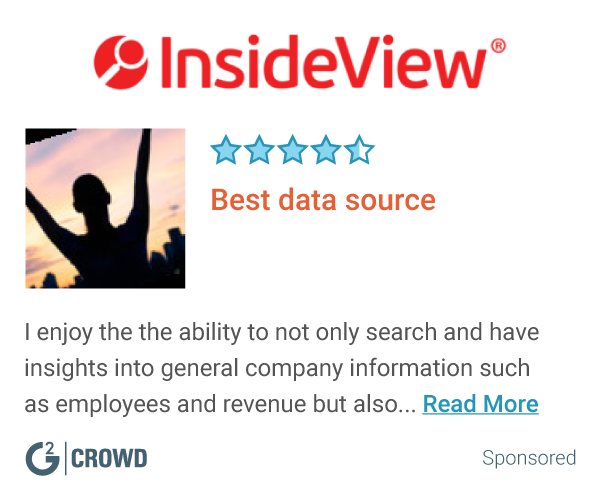 Vainu is a data-driven sales intelligence, prospecting and account insights platform with a database of over 100 million companies enriched with open data. Vainu helps you find actionable account insights, identify timely buying signals, and determine the most valuable sales prospects to your business. Vainu is a data-driven sales intelligence, prospecting and account insights platform with a database of over 100 million companies enriched with open data. Vainu helps you find actionable account insights, identify timely prospecting signals, and determine the most valuable sales prospects to your business. Currently over 1800 organizations and over 13,000 individual business professionals save time and sell more with a better hit rate – thanks to Vainu. Hi there! 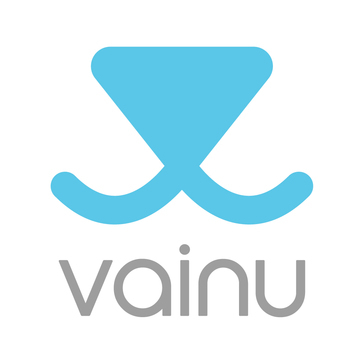 Are you looking to implement a solution like Vainu.io?